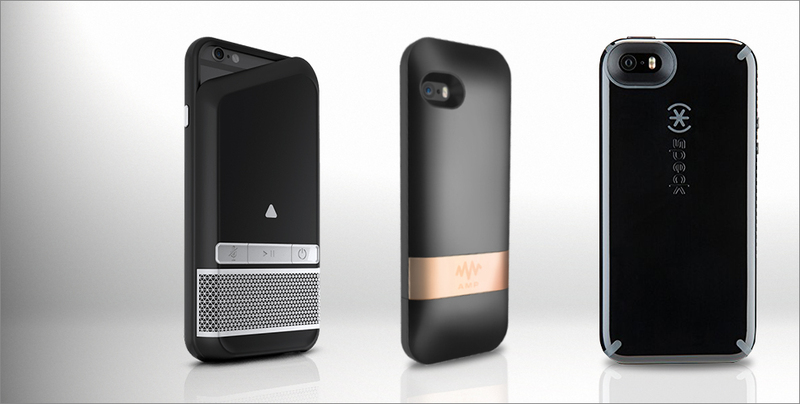 Featuring cases that can make your iPhone’s audio crisp, clear and a treat for the ears, among other exciting benefits! 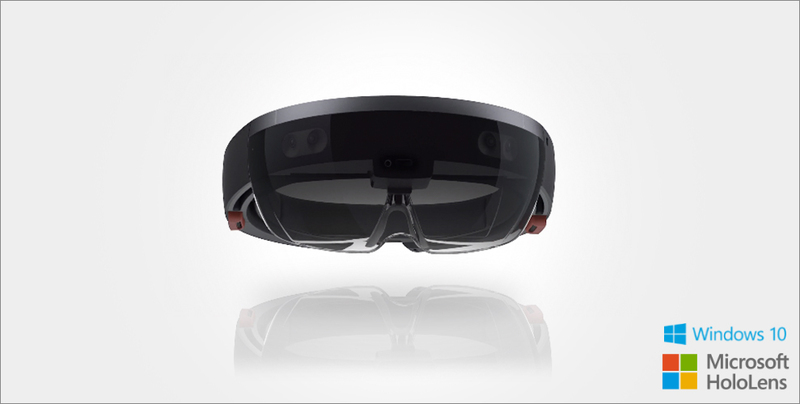 Live in a world where you can interact with holographic 3D objects using Microsoft’s new HoloLens! 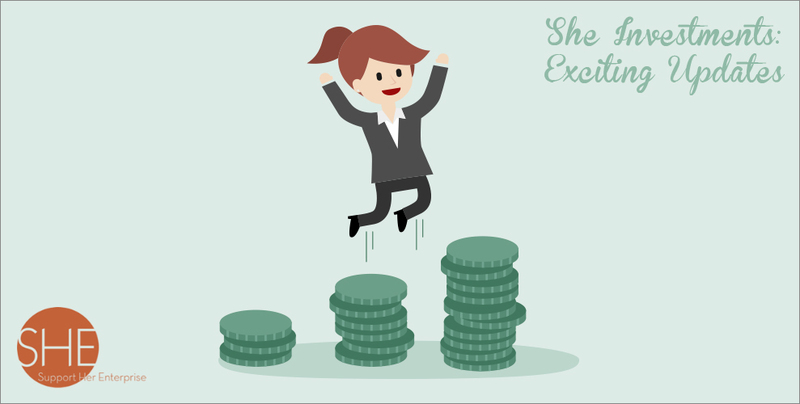 We caught up with James Wilson, founder of SHE Investments, to find out how SHE Investments is progressing since the last chat. 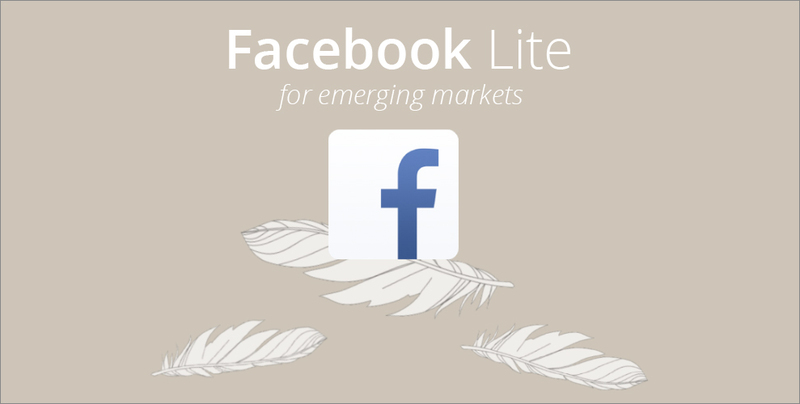 Facebook Lite – Facebook mobile engineered for emerging markets, especially those who have poor Internet connection. However, the project isn’t new. 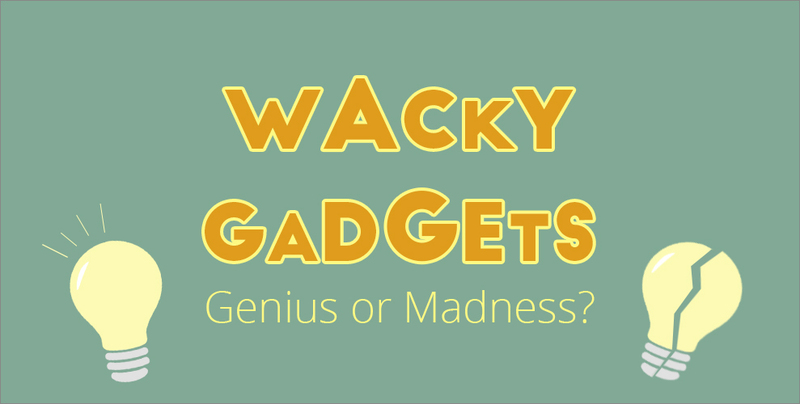 Wacky Gadgets: Genius or Madness? Featuring treadmill desks, selfie brushes and more, have your say on whether these gadgets are genius or plain madness.